Last month I shared a little book haul from the charity shop with you so I thought I would do the same again. I love browsing through the bookshelves of my local charity shops, there are always some real bargains to be had. Reading can become an expensive hobby, there are so many books I want to read and the temptation to spend is huge. By buying books second-hand I can happily stay within a budget and fill my shelves for a fraction of the cost. Of course I want to support the authors so I allow myself two new purchases a month too. This month I only found two books for myself, I don’t mind though as one of the books was high on my wish-list. I also found four books for the kids which included a nostalgic read from my own childhood. 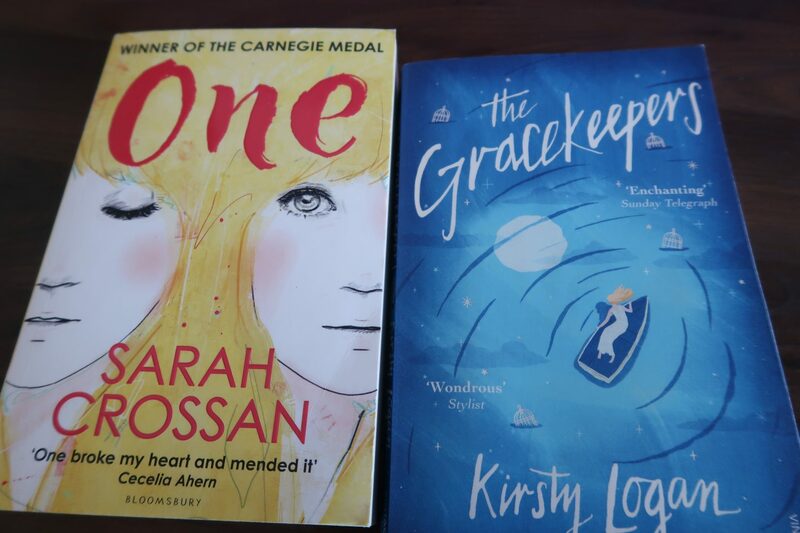 The Gracekeepers by Kirsty Logan has been top of my wish list for a while and it didn’t disappoint. I picked it up for an absolute bargain price of £1.40. I’m trying to read different styles of books this year so was very excited when I spotted One by Sarah Crossan for just 90p. The book is written in free-verse and tells the story over seven months in the life of conjoined twins. 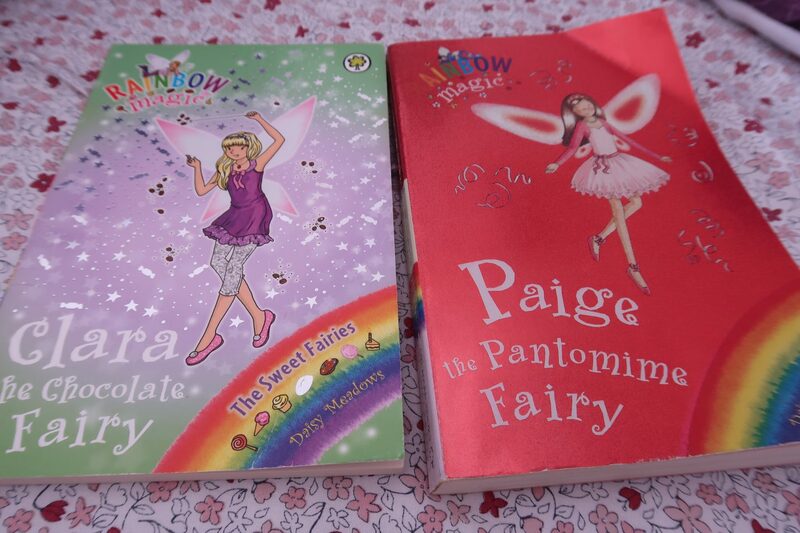 Daisy loves the Rainbow Magic stories and has a lovely collection on her shelf already. I always pick these books up when I spot them and luckily she didn’t already have these two. 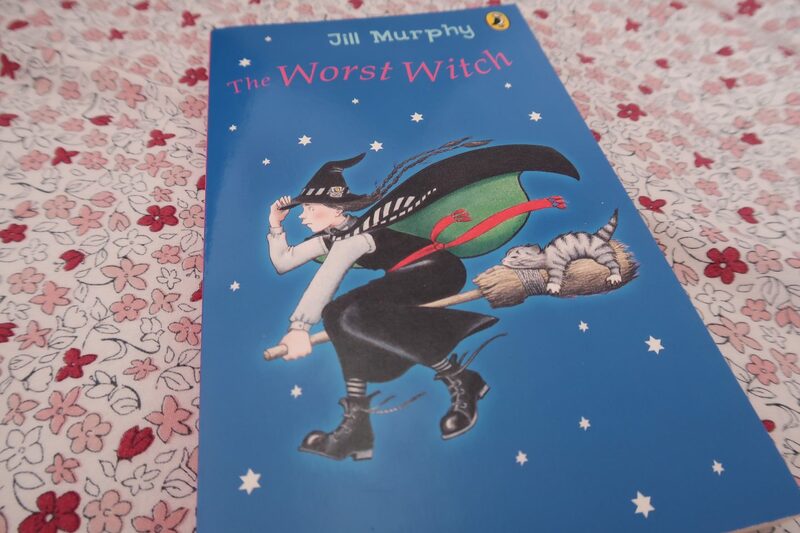 The Worst Witch by Jill Murphy was one of the very first chapter books I read as a child. I can’t wait for Daisy and Jake to meet Mildred Hubble. I paid just 50p for this trip down memory lane. 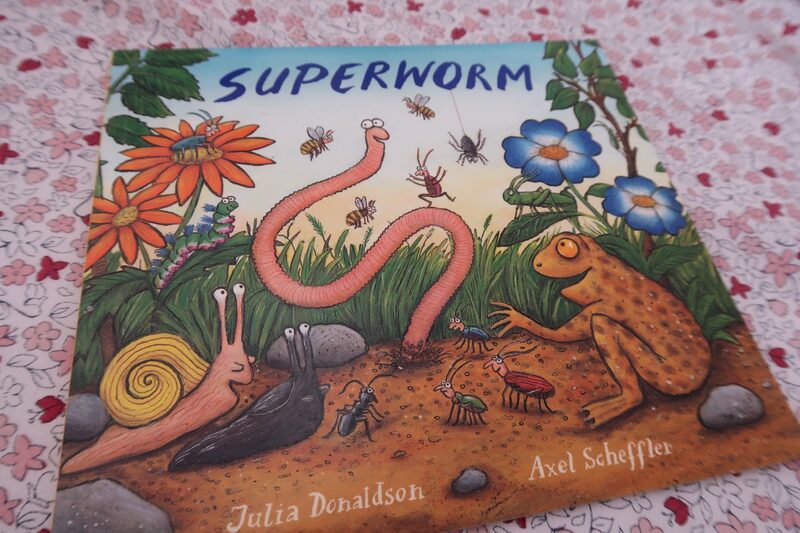 Julia Donaldson is one of our favourite children’s authors so I was delighted to spot Superworm to add to our collection. I paid 60p which is an absolute bargain. If you enjoyed this post you might like May’s charity shop book haul. 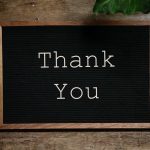 Have you bagged any charity shop bargains lately, leave me a comment I would love to know. I bought the Worst Witch for Lucas last year and he still won’t let me read it, haha! I’m hoping to convince him eventually. I love it when you find books you’ve been after in charity shops, such a good feeling and you’re giving a book a good home 😉 I read One this year and really enjoyed it, you don’t even notice the free verse after a while. Enjoy your books! Good to hear that you enjoyed One, I wasn’t sure about it but I wanted to try something different. I hope Lucas lets you read it soon, it’s such a fun book !